Removing animals from some of the most deplorable conditions imaginable. No matter the location or scale of the deployment, the ASPCA is prepared to take on animal cruelty cases when needed—from initial investigations to the final placement of rescued animals in homes. 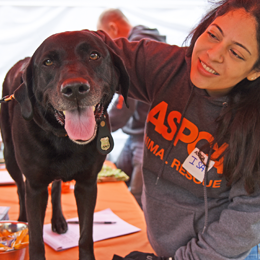 The ASPCA rescues animals from danger and saves lives across the country. On a local level, the ASPCA intervenes in hoarding cases to assist both the animal victims and the hoarders. 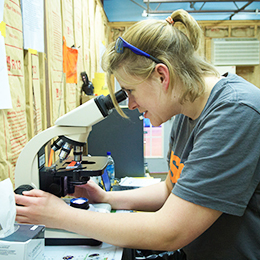 The ASPCA collects and processes forensic evidence to help build cases against animal abusers. 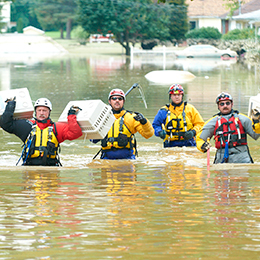 deployments in response to natural disasters and to rescue animal victims of neglect and abuse in 2018.